Is Your Revocable Trust Actually Protecting Your Assets? 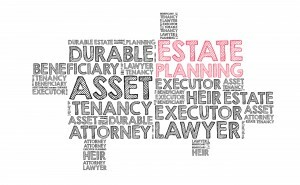 Everyone should be concerned with protecting assets even if you do not believe that you currently have an estate big enough to warrant protection. Of course, wealthy people must consider asset protection because their assets are more at risk and they may become a more frequent target of a major lawsuit. 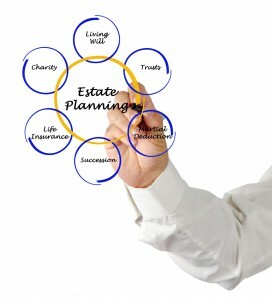 However, many people tend to confuse estate planning tools with asset protection planning tools and the most commonly misinterpreted tool is that of a revocable living trust. 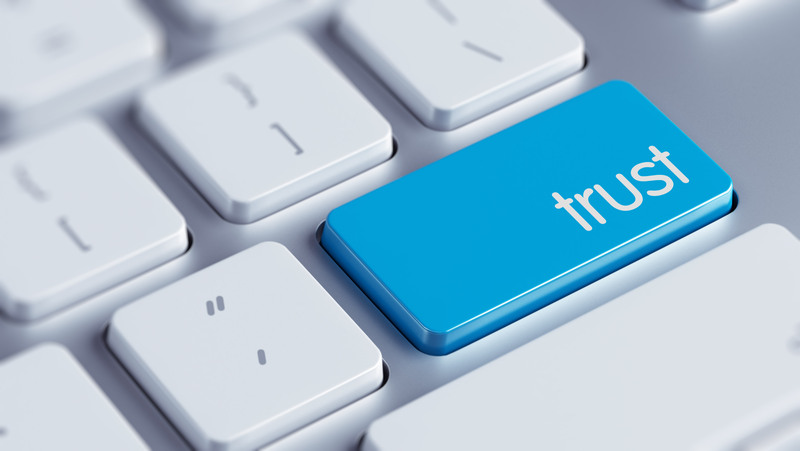 Many people who put together a revocable living trust may have an inflated sense of security that this accomplishes both their estate planning and their asset protection planning goals with a living revocable trust, when in truth, it may be that they have significant assets still exposed to risks with creditors. A revocable trust is often used to hold assets while the person creating the trust is still alive. Assets can be moved in and out of the trust as the individual wishes and the trust will often avoid the costly and lengthy process of probate. However, you should not count on your revocable living trust as a comprehensive safeguard from civil judgements or creditors. 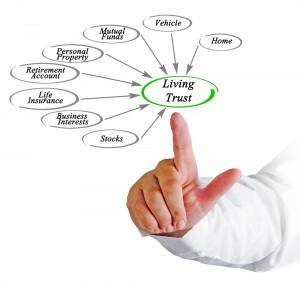 A revocable living trust is also not an effective vehicle to avoid paying taxes. Instead, you may want to consider other asset protection planning services that you can learn more about by speaking with an experienced asset protection planning attorney. 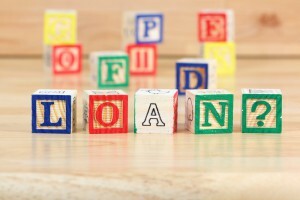 There are many different concerns you may have in this process and this is why it is essential to work with someone who is familiar with various strategies of asset protection planning. 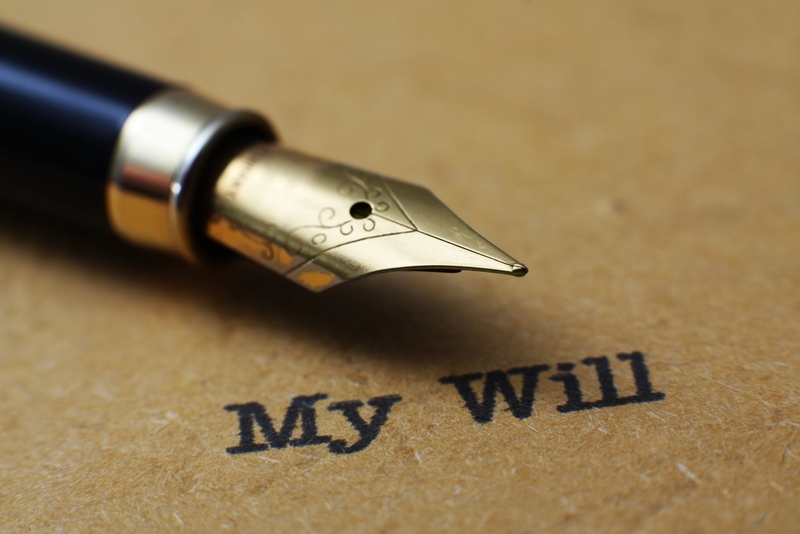 One of the primary reasons that most individuals consider putting together a will is because they have personal property they would like to bequeath to future beneficiaries. 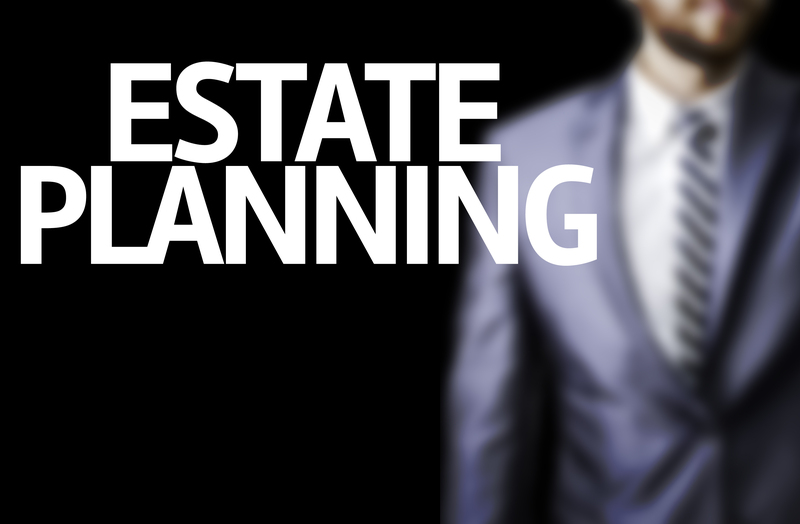 Unfortunately, this is not an easily done process unless you have the expertise of an estate planning attorney. 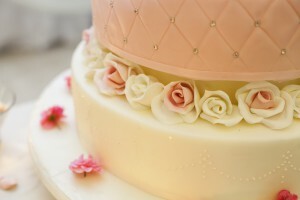 The advent of do-it-yourself forms on the internet makes it tempting to seem as though you can accomplish this quickly in an hour or less but doing so could actually create further confusion for your loved ones and may even lead to your will being ruled invalid in future court hearings. That’s why it’s better to take the time to set up an appointment with an estate planning attorney. When it comes to your personal property, one of the biggest challenges is frequently that you might change your mind. People might also choose to give away property during their lifetime that is outlined in the will, raising confusion and arguments between siblings or family members who may believe it was their right to have access. One of the most successful ways to handle personal property is to put together a personal property distribution letter in the will. A personal property distribution letter allows clients to change their minds or to update a distribution list whenever they choose to without having to set up an additional meeting with an attorney. 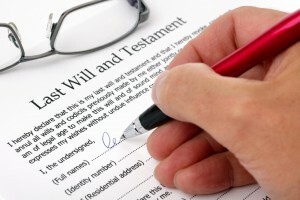 The will should also include a provision that if the beneficiaries are unable to agree on personal property distribution within five months of the loved one’s death, then the personal representative will step in to sell the property and split the cash. In many cases, this is enough to encourage compliance and working together. Meeting with an attorney to accomplish the process of personal property distribution through a will can be extremely valuable. 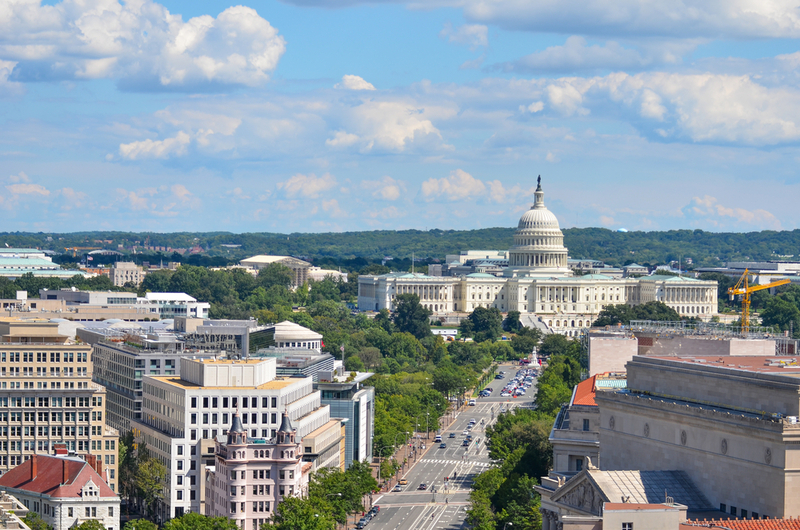 The IRS may face challenges as they work to finalize newly proposed regulations about curbing particular gift tax and estate planning tactics according to practitioners in the field. Those proposed regulations were issued on August 2nd and place limitations on using valuation discounts that minimize the overall value of assets inside a family owned business. This might have the effect of lowering a decedent’s gift tax and estate tax liability at the time of death. 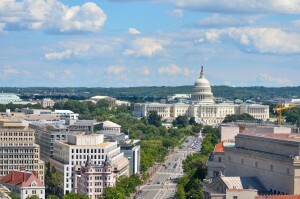 Practitioners, however, believe that taxpayers as well as their advisors are planning to bring up multiple arguments against the IRS rules at a hearing scheduled in early December. 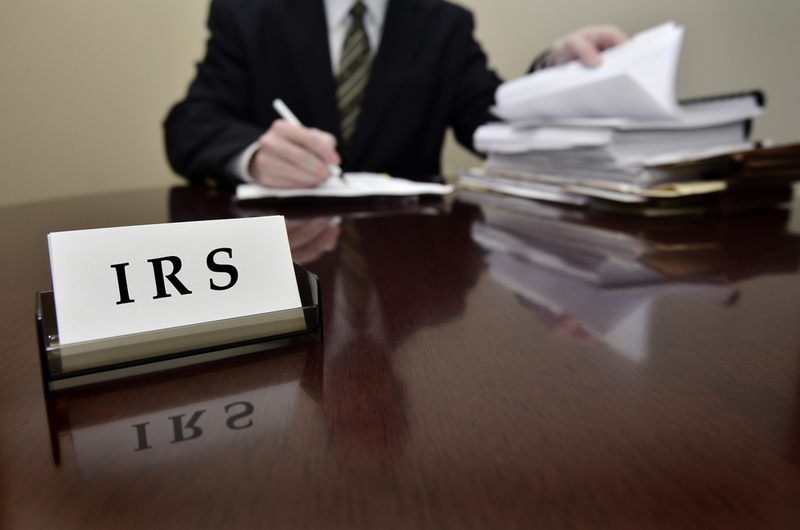 The majority of this discussion is expected to revolve around whether or not the IRS has overstepped their bounds by issuing these regulations. If the rules are finalized as is, that question could be answered in U.S. tax court. According to one expert, one of the primary reasons to question whether the IRS and the treasury department have overstepped their authority, is to look beyond the Obama administration’s budget proposals. If you have questions about how potential changes in the laws could impact you and your estate planning, set up a consultation with an experienced attorney today to learn more. Although it’s not yet clear how this issue will proceed, it’s smart to plan ahead and speak to an attorney knowledgeable about advanced estate planning issues now. 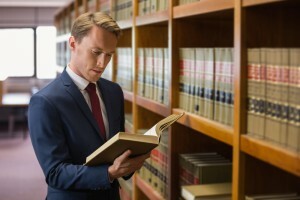 A New Jersey estate planning attorney can help you determine how these issues will impact you now and in the future, should the changes be accepted. Along with the surge in gray divorce or increasing numbers of individuals above age 50 and 65 who are getting divorced, it’s important to think carefully about planning ahead for estate planning as you get remarried. It’s important to consult with a knowledgeable attorney who has handled complex estate planning issues before. Having an attorney who is committed to finding the best possible strategies and documents for you is critical for your success. Any number of news stories about celebrity estates highlight just how much confusion can be generated when you skip estate planning. The woes of skipping a will, however, are not only reserved for the rich and famous. Skipping a will can cause problems for your beneficiaries by making things more difficult than necessary. It’s worth the appointment with your estate planning attorney. According to a recent survey shared by Google, two-thirds of adults in the U.S. don’t have a will at all. A further nine percent have an out-of-date will. Having a will with old information can be just as frustrating for your loved ones, as it could mean that your old intentions are carried out instead and that you spark arguments between family members. The survey also discovered good news as far as a person’s age and his or her likelihood to have a will. Sadly, however, individuals between the ages of 18 and 24 mostly did not have a will: more than 80 percent of respondents in that age range did not have plans for their belongings if something were to happen to them. It’s a myth to believe that you don’t need a will if you’re younger or have a modest-sized estate. Meeting with an estate planning attorney to discuss your goals and articulate your plans is something you should begin early on. One other interesting fact from this study was that the income category least likely to have an updated will were those individuals earning more than $100,000 per year. With more income and assets come great responsibility. Putting your family through the additional stress of letting the court decide what happens to your belonging is unnecessary and frustrating for them. It can also add delays to the processing of your estate. Contact a New Jersey estate planning attorney today if you’re ready to begin talking about putting together a will. It’s worth the time and effort and will give you a lot of peace of mind about the future. One of the most beneficial steps you can take in your estate planning process is to put together a living trust. This helps to avoid the probate process entirely, eliminates court control, unnecessary taxes and helps to retain your privacy. 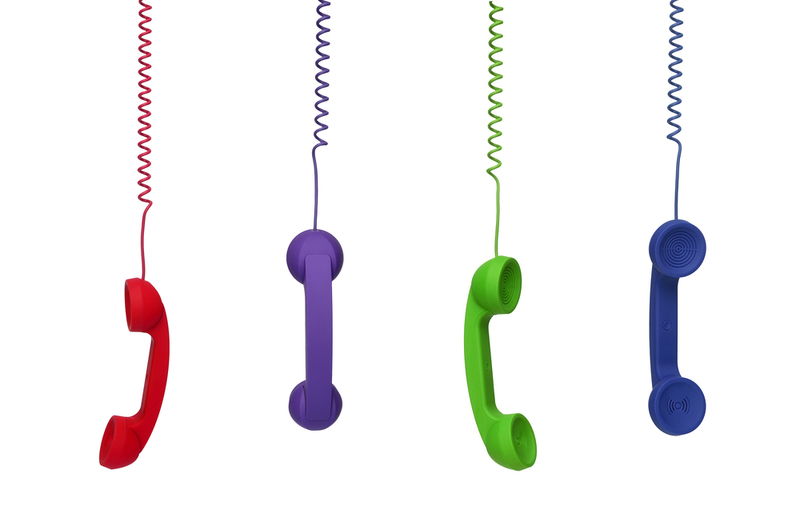 Many different kinds of trusts are available for people across the U.S., but you should have a conversation with your estate planning attorney about what tools are recommended for your situation. A living trust can be controlled entirely by family members and can be resolved in a matter of weeks. This is just one of the benefits of using a living trust. This is especially important after a loved one passes away, since there is already a high level of stress and the challenges of coping with the emotions of a lost loved one. The average time for the probate process in states across the U.S. is between 9 months to 2 years, which can add to your loved one’s frustration and make things difficult for them in the interim. The probate process is also a very public domain, so anyone who has the interest can go to the courthouse to identify your estate’s value and to determine how it was distributed. If you value privacy, then this is a valuable tool to use. Contact a New Jersey estate planning attorney if you’re thinking about how a living trust can help you. If you are preparing to ship your new college student off to campus in the fall, it can be challenging to help him or her in a medical emergency if you don’t have the right estate planning tools to do so. Many adult parents are still paying for services like car insurance premiums and health insurance when their younger children go off to college, but the adult child turning 18 can present numerous problems. For example, if you attempted to call the doctor’s office near campus to pay your son or daughter’s medical bill, they might not even speak to you, let alone pay it. Many parents are unfortunately unaware of what happens in the medical world when their child turns 18 and without the proper estate planning documents they may be very confused and frustrated. As a child’s parents, you have no more legal right to your son or daughter’s medical information than you would to a stranger’s. This is partly due to the fact that federal legislation in the Health Insurance Portability and Accountability Act of 1996 put into place. HIPAA was designed to protect confidentiality of any person’s health information. When your child turns 18, he or she is legally classified as an adult. In the event of a medical emergency though, this can present serious problems. Having a HIPAA release can be very beneficial for planning purposes. You may also wish to talk to your son or daughter about having a financial or healthcare power of attorney to help protect them in the event that something goes amiss. Contact a New Jersey estate planning attorney today to learn more. 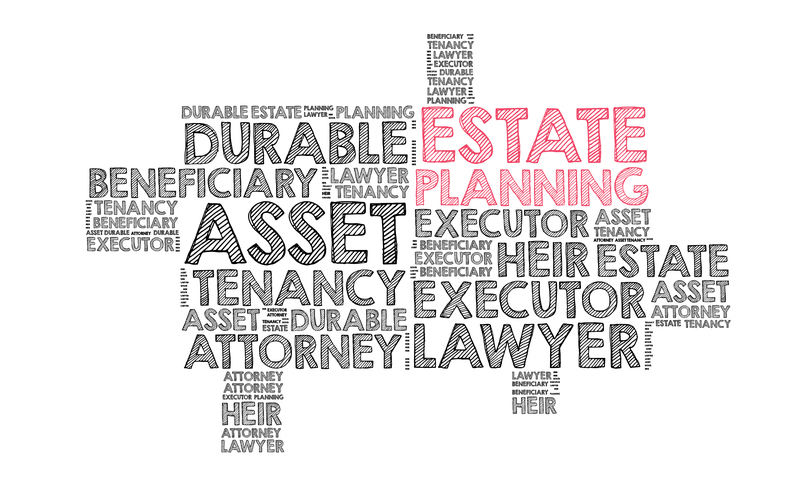 Will You Have Control Over Your Estate Planning? You will certainly get better sleep when your affairs are in order the older that you get. Thinking about the legacy you want to leave behind for your loved ones is an important step to take. 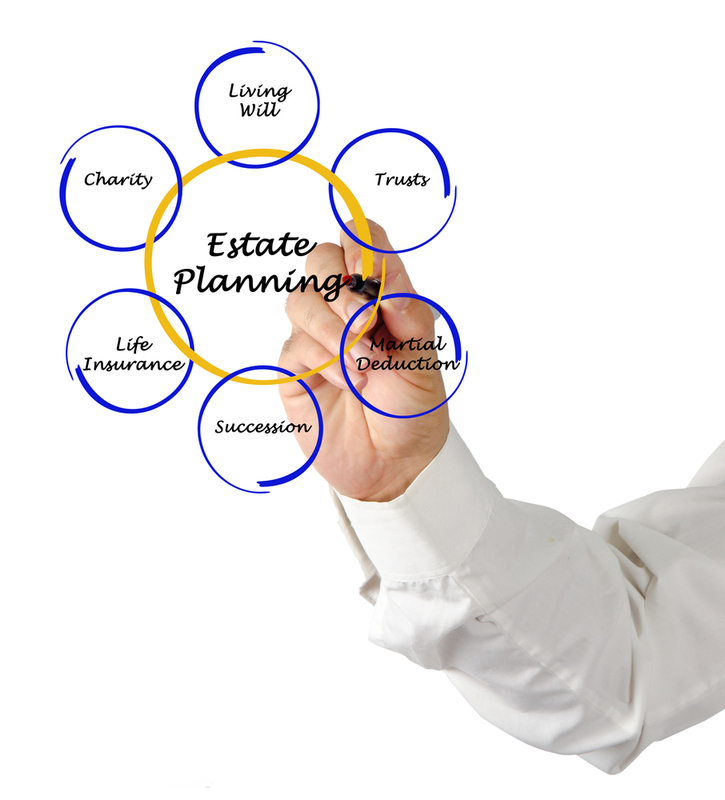 Estate planning is a major concern for everyone, regardless of the size of your estate. You might want to ensure, for example, that any assets you have accumulated are used wisely by those that you intend to give it to. This is one of the primary reasons why many individuals approach estate planning with questions about how they can retain control. You may be able to put assets aside now in order to plan for these situations, but you might also want to support you and your spouse’s needs through retirement. This generates complex estate planning questions. You’ll need to have full ownership of these funds for the time being, but also retain income and full withdrawal rights. 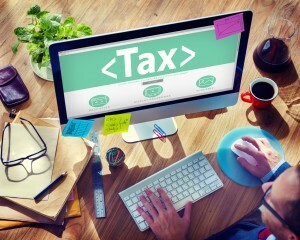 There are also issues associated with tax. More individuals who relocate and move to a new country may be impacted by cross-border taxation and this is a major issue that can be easily overlooked. A trust gives peace of mind that assets are planned for appropriately and managed correctly. If you have concerns about your loved loves being able to manage things properly then you need to consult with an estate planning attorney as soon as you can. Setting up a meeting now will help to alleviate the vast majority of your concerns and also help you prepare for the future. Your loved ones may otherwise end up in major arguments over the intention of your assets and could resent you for your lack of planning. If you are thinking about passing on that amazing vacation home to your loved ones and you want to keep it in the family for future generations to use, taking the time to plan now can be extremely beneficial. First of all, you need to consider who actually wants the property. A second home you have held in sentimental value for a long time might lead you to think that your children are automatically interested in having a stake. However, you need to make sure that family members are actually interested in owning it. 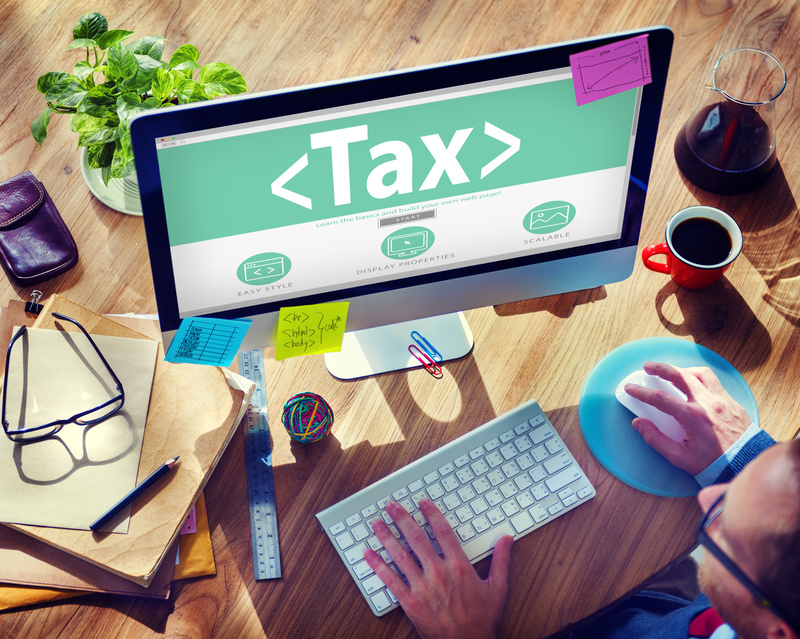 Some of the practical issues for your family members could include whether or not their income can contribute to the taxes, upkeep, and other costs. Others might not be able to travel to visit the home on a regular basis and therefore don’t see the benefit. Your children might also prefer a more liquid asset. In the event that you have identified family members who are interested in owning the vacation property, the next step is determining the right form of ownership. Although the simplest method is to leave that home ou tright to your children in your will or to the family members who wish to inherit it, this could add additional complexities and disagreements for your heirs. One option is to pass down your vacation home through a trust which would help to minimize some of the concerns associated with outright ownership. 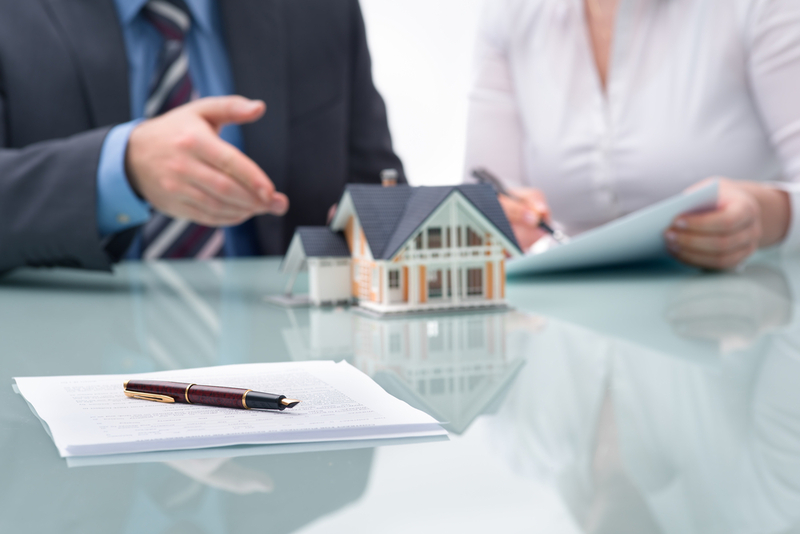 You would appoint a trustee to be in charge of all decisions associated with the home and then your heirs would become the beneficiaries of that trust. What’s The Difference Between a Wealth Transfer Plan and an Estate Plan? Did you know that only about 45% of adult Americans have already put together their estate plan? As individuals accumulate more assets with every year that they age, it increases the importance of putting together estate planning. When you pass away, your assets could go to taxes, attorneys, appraisers, friends, family, charity, courts and other service providers. Having your estate planning documents in order can help speed up this transfer process as well as decrease cost and minimize family arguments. 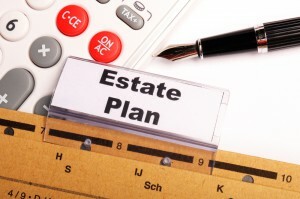 If you haven’t done so already, talk to an experienced estate planning attorney. 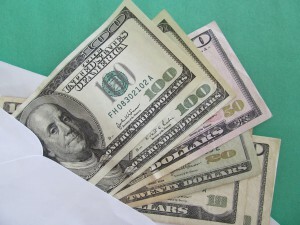 You might be under the impression that an estate plan and a wealth transfer plan is the same. Did you know that 70% of family wealth is lost by the second generation and more than 90% of family wealth is lost by the third generation? It can be challenging for your loved ones to adapt to being responsible for a vast sum of money, but using trusts in your wealth transfer plan can help articulate how these individuals receive these assets and use them. What’s the Difference Between a Trust and an Inheritance? The biggest driver of demand for estate planning trusts over the last two decades has been minimizing the consequences of estate taxes. The biggest considerations for many people from an estate planning sense today are income and capital gains taxes. There are many positive reasons to consider creating a trust as opposed to passing things on outright. Trusts are powerful vehicles for allowing individuals to manage assets for themselves, their beneficiaries and their families both during their lifetime and after they pass away. Trusts allow you to pass assets on to your children in a controlled and thoughtful manner and give you more control over how those assets remain available to others and who is able to access them. For wealthy parents especially, trusts make sense for protecting children from overspending. Trusts are a very powerful means to provide for the administration of wealth and property for family as well as philanthropy. Meeting with the right advisor in the form of an estate planning attorney can help you reveal some of the most pertinent issues you should consider when putting together a trust. An attorney can analyze your individual situation and make recommendations based on that to help point you in the right direction. What Happens to Your Pokémon Go After You Pass Away? Our world is increasingly digitalized, meaning that you can catch Pokémon, text someone, watch videos or any number of phone related activities while you are taking the train to work, going on a morning run, walking the dog, or even while you’re taking a swim. End users of the new Pokémon Go application may start to think about putting real value, both sentimental and financial on their progress in the game. So what happens to these assets when someone passes away. What happens to other accounts like Facebook, Gmail, Twitter and any other game purchases. The answer is at the same time easy as well as complex. The short answer is that all applications, accounts, and digital games have some kind of property right attached to them. 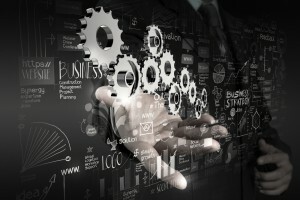 When you pass away, these assets become part of your digital estate. However, if you don’t go through the planning process, it’s all too easy for these items to be difficult to access. For example, perhaps you want a friend or family member to be able to access your Facebook account after you pass away. Without any digital estate planning, you might not be able to accomplish this and you can create a number of problems and further difficulty for your loved ones. Some states have an act of legislation to allow executors or fiduciaries obtain access to digital assets when the owner passes away. But if your digital assets are treated more like traditional assets then your state succession laws, trust laws or real rules could account how these are transferred upon death. Even if you are an older adult without any children and without a spouse, it is still beneficial to have an estate plan. Many individuals in this position put off putting together an estate plan because they believe that if something happens to you, an adult child, then the parents would get everything. It is a good idea, however, to encourage your adult children to plan, especially if you have recently gone through the planning process yourself. If an asset has a beneficiary designation name, then that asset doesn’t transfer according to the New Jersey inter-estate rule. Even if you do not have any minor children or a spouse who may be eligible to receive part of your estate, consulting with an estate planning attorney can help you identify your next steps and to help prevent further confusion or problems in the event that a loved one passes away suddenly. Putting together an estate plan can be easily accomplished by consulting with a New Jersey estate planning attorney sooner rather than later. A knowledgeable attorney can help advise you if the relevant documents you may need in addition to a will, including whether or not it makes sense to put together any trust, a durable power of attorney, a financial power of attorney and other materials. Only an attorney should be used for the estate planning process as it’s all too easy to make mistakes when doing this on your own.